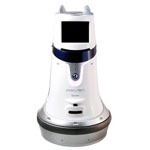 Once submitted, we will try and place you in contact with a suitable Consumer Robotics supplier within 48 hours. 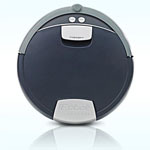 Scooba® 380 Consumer Robotics from iRobot Corporation. 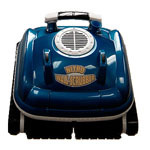 Nitro Wall Scrubber NC71 from Smartpool INC.
XV-11 Automatic Vacuum Cleaner from Neato Robotics, Inc.
Robosapien™ Consumer Robotics from WowWee Group Limited. 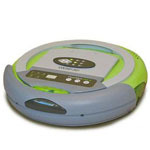 V788 Robot Vacuum Cleaner from Valor Wave Group Co., Ltd.
NaviBot Robotic Vacuum Cleaner from Samsung. 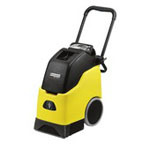 CleanMate QQ-2 Consumer Robotics from Metapo, Inc.
BRC 30/15 C Consumer Robotics from Alfred Karcher UK. 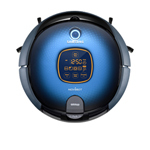 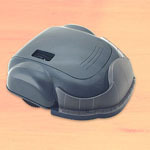 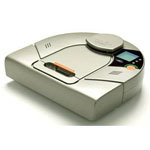 P4920 Robotic Vacuum Cleaner from P3 International Corporation.